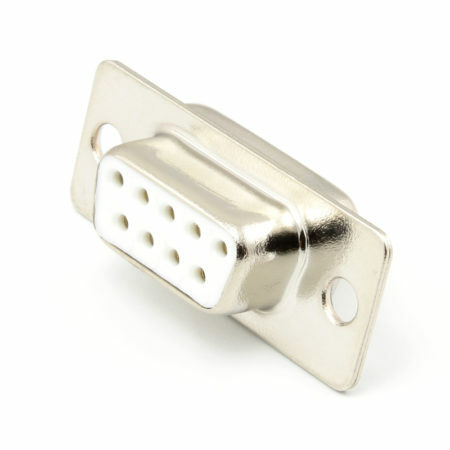 Place this device between two serial port connectors and convert a female DB9 connector into a male DB9 connector and viceversa. 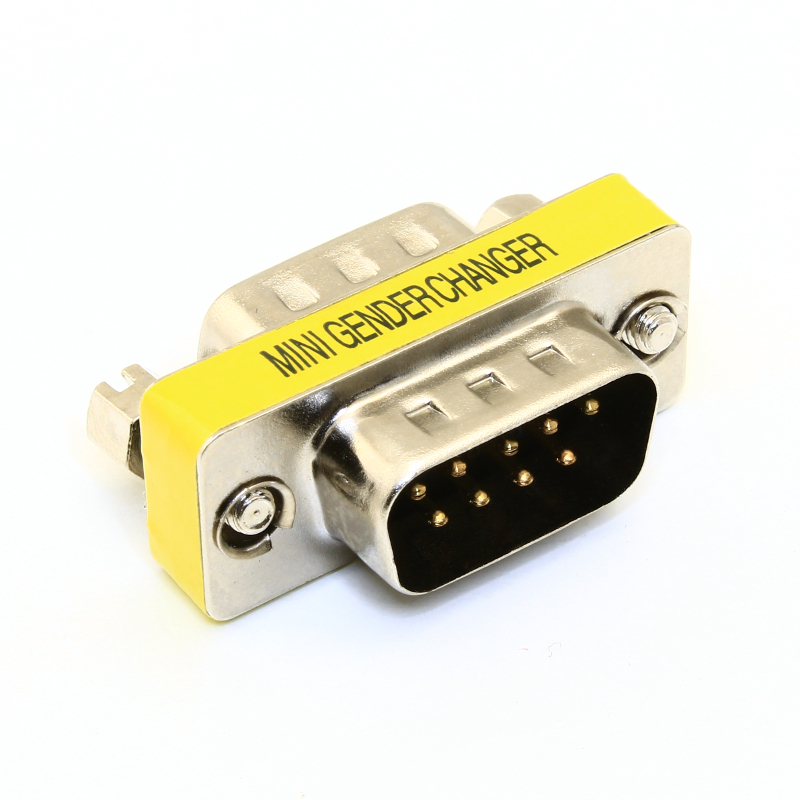 A handy device that changes the gender of a DB9 connector. 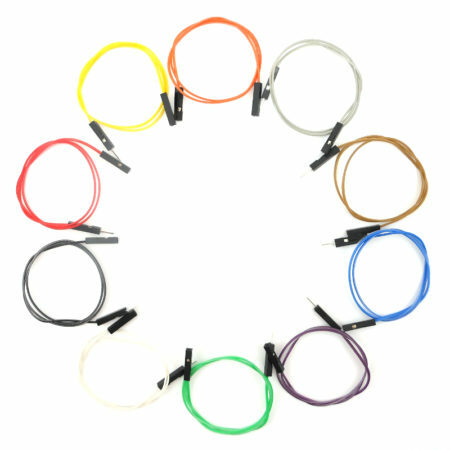 Useful to join two male-male or two female-female serial cables. 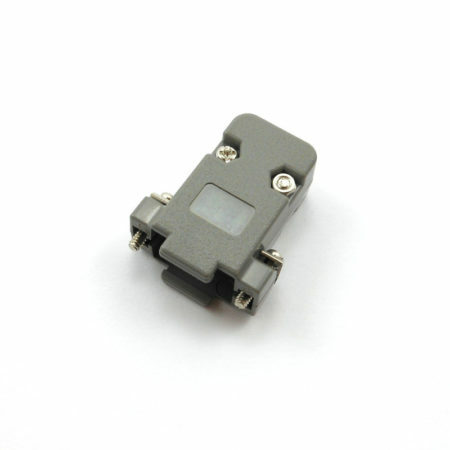 Male to female converter: a converter with two female connectors. 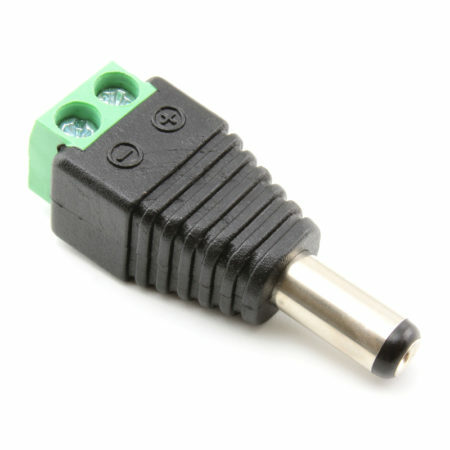 Female to male converter: a converter with two male connectors. 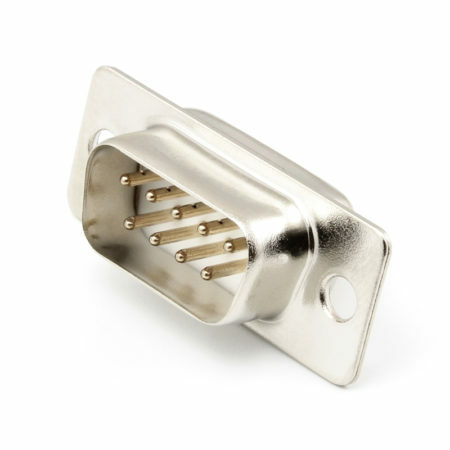 The gender changer has hex nuts on both sides to fix the connection, and is molded and fully shielded. 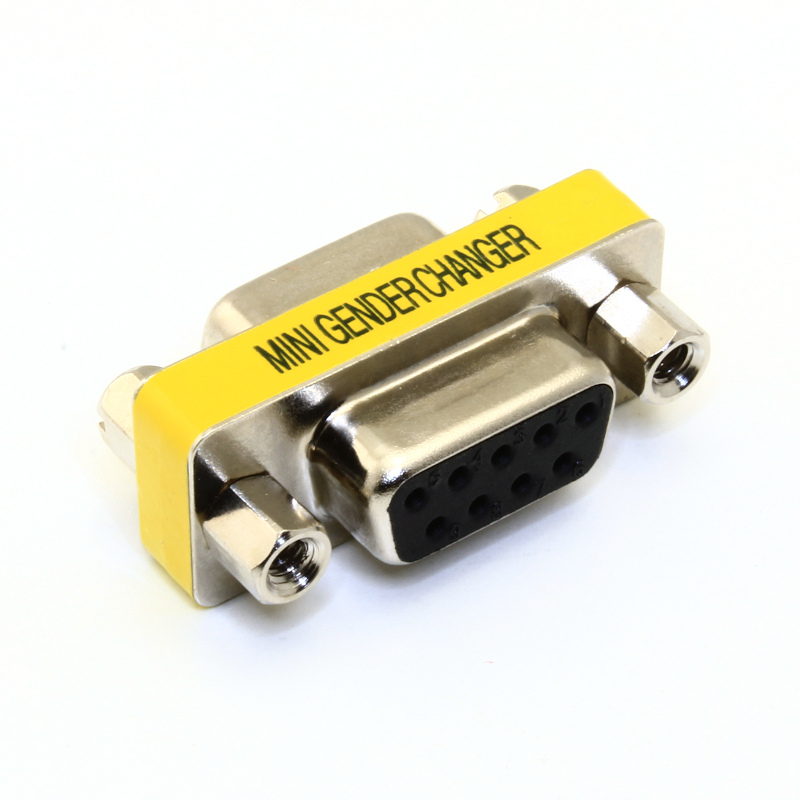 Hello, I am wondering how this Gender Changer (DB9 Connector Gender Changer (Male/Female)should work ?? 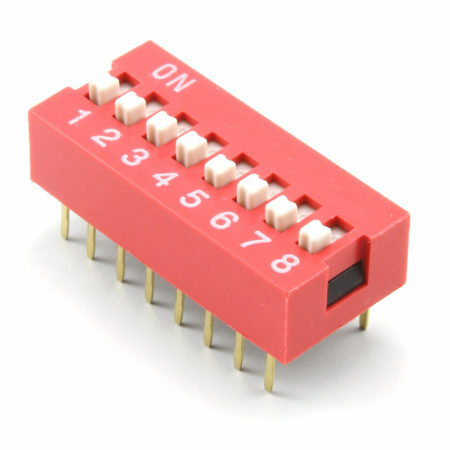 If you have to connect female-female: you connect one female to the male side of the Gender Changer and then ??? Same applies to Male-Male, connect one Male to the female side of the Gender Changer, and then ? Thank you for pointing this out. 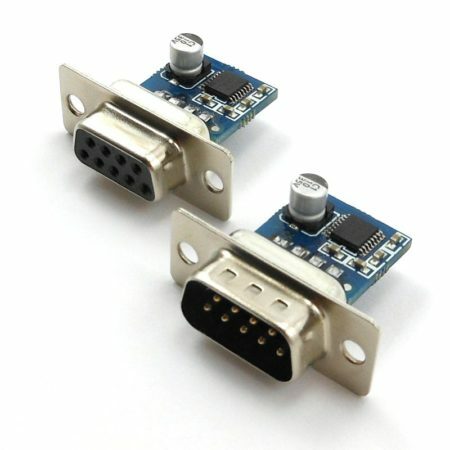 The pictures and text are wrong and intended for a new product (a port protector). It seems that while inserting the new product something went wrong and things mixed up. 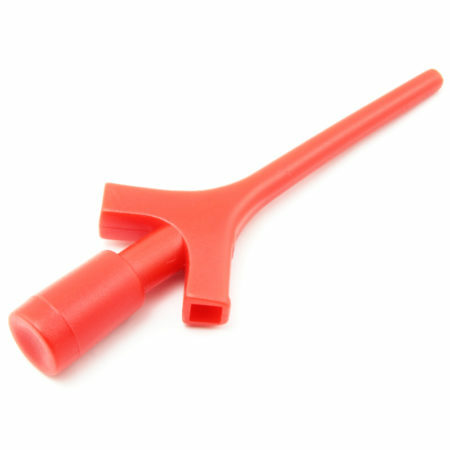 I’m putting this out of stock until we figure out what happened. 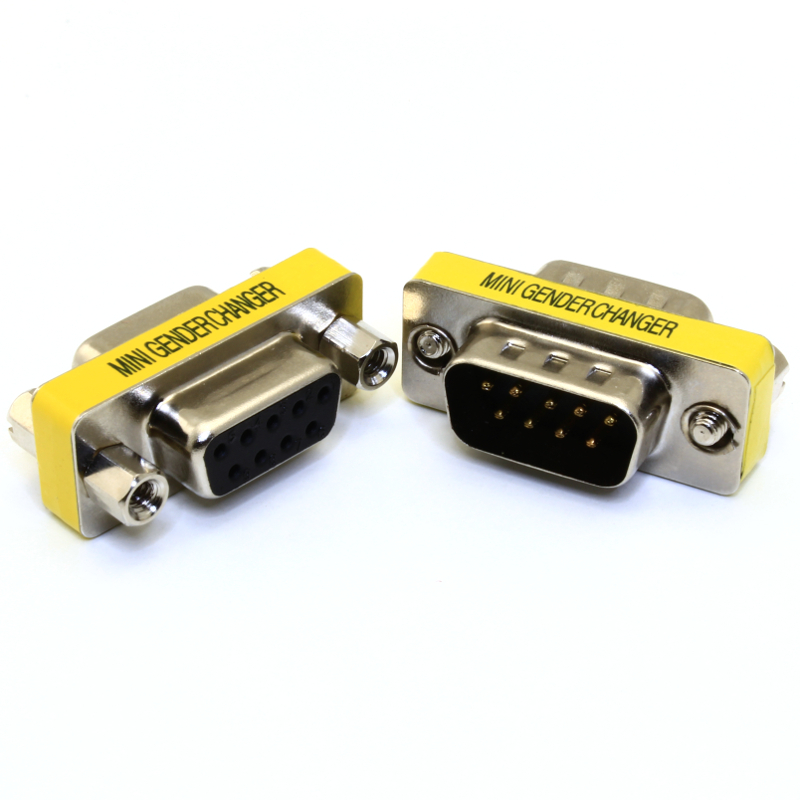 This gender changer comes in two versions: with male/male connector and female/female connector.